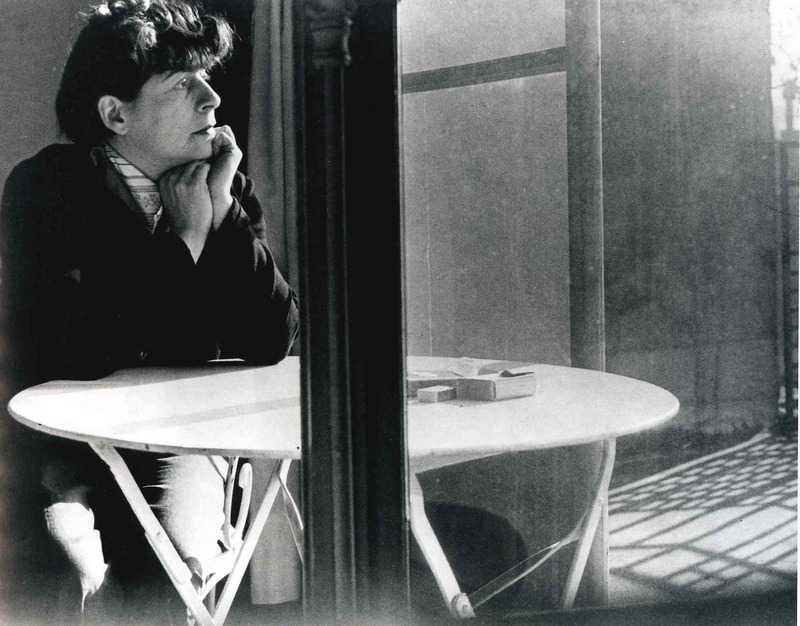 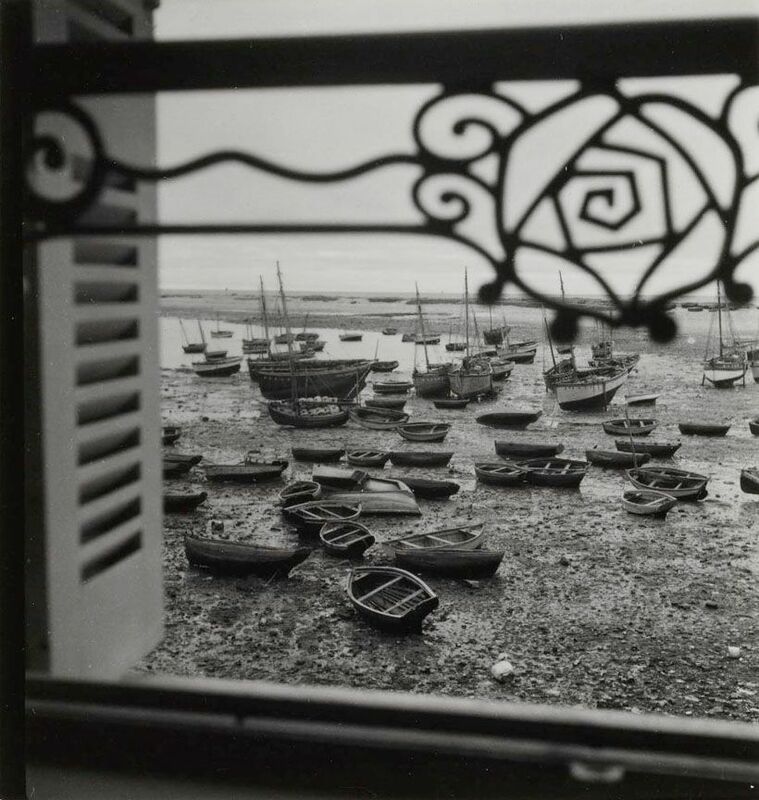 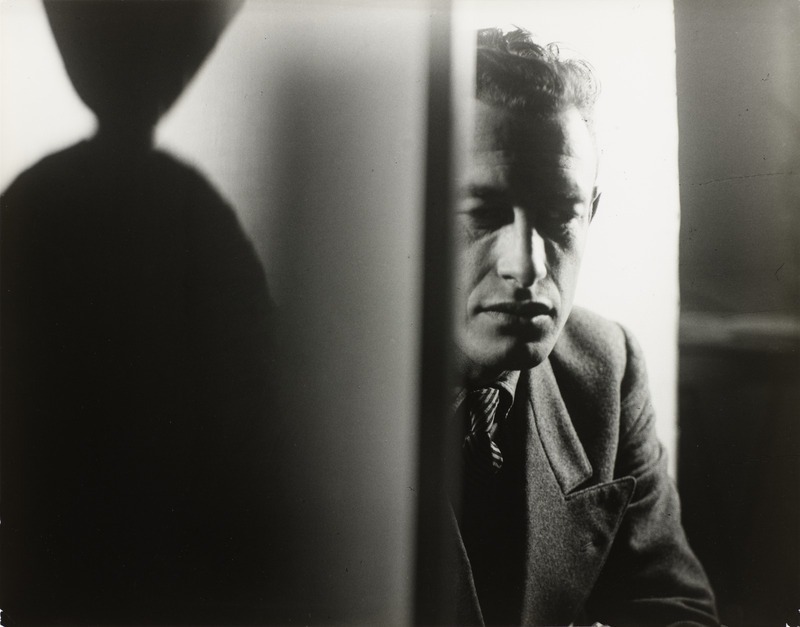 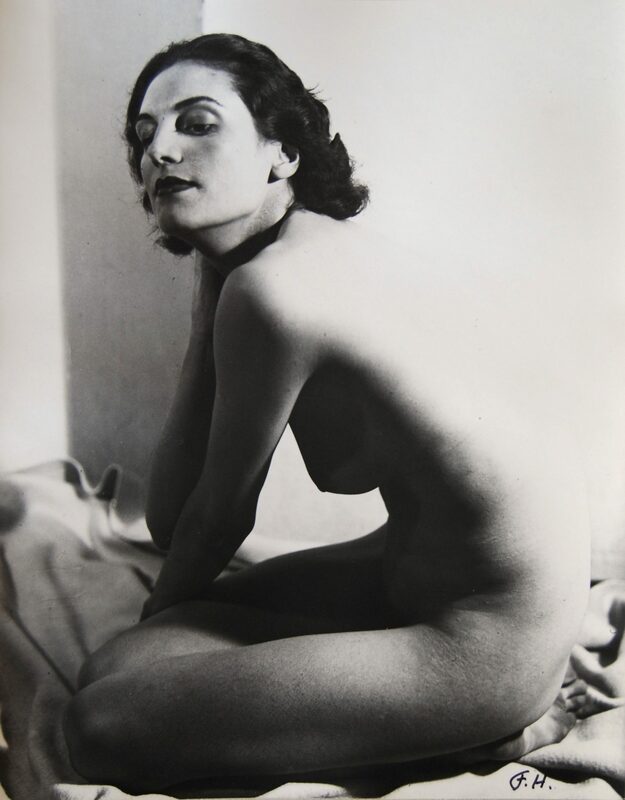 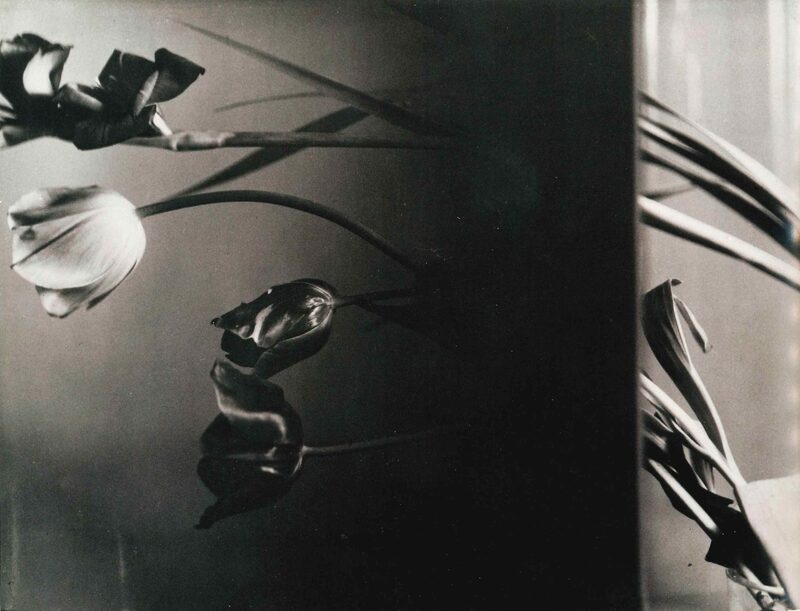 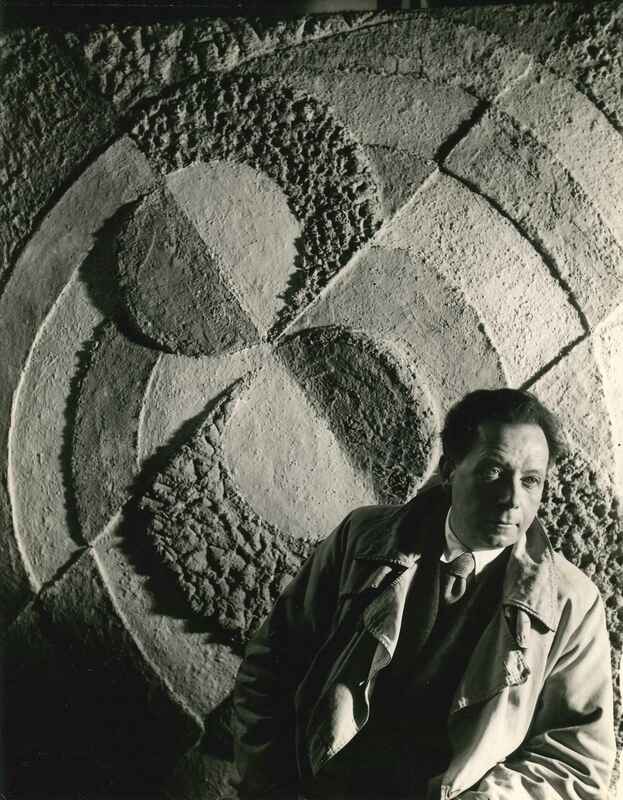 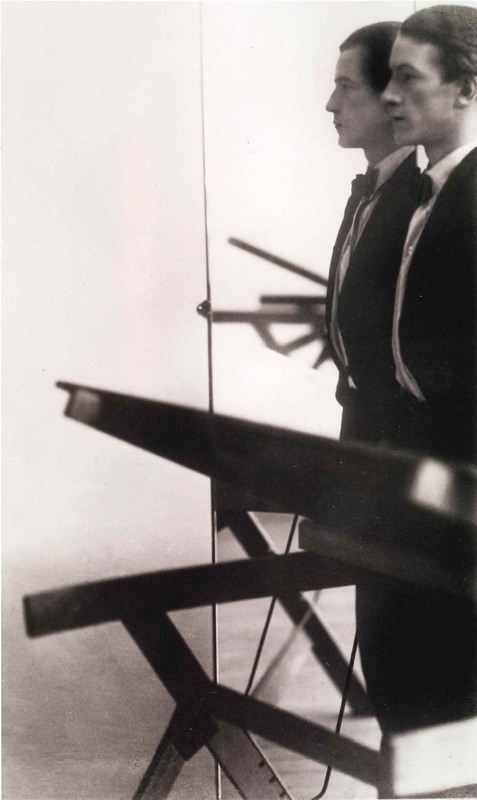 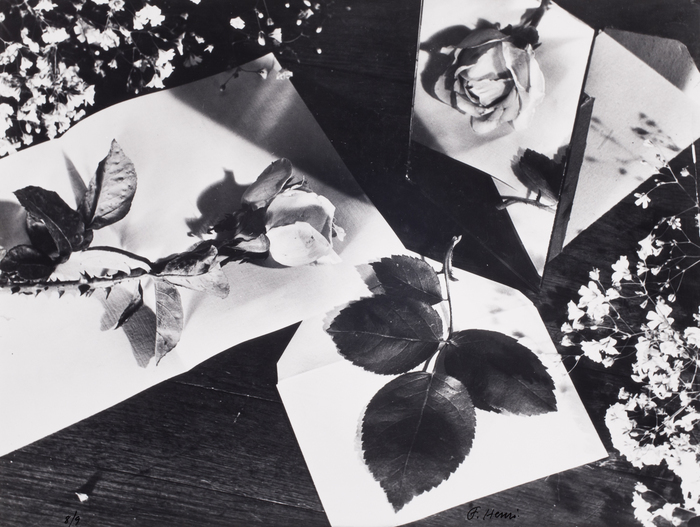 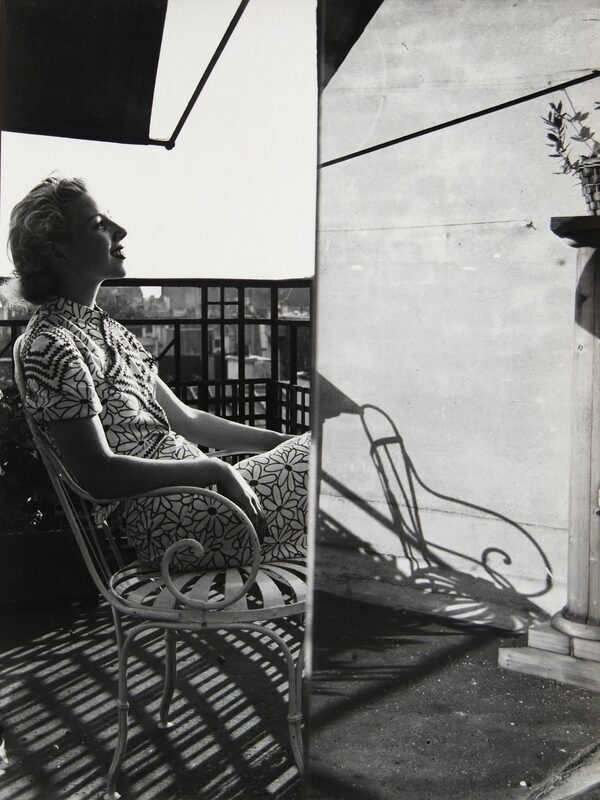 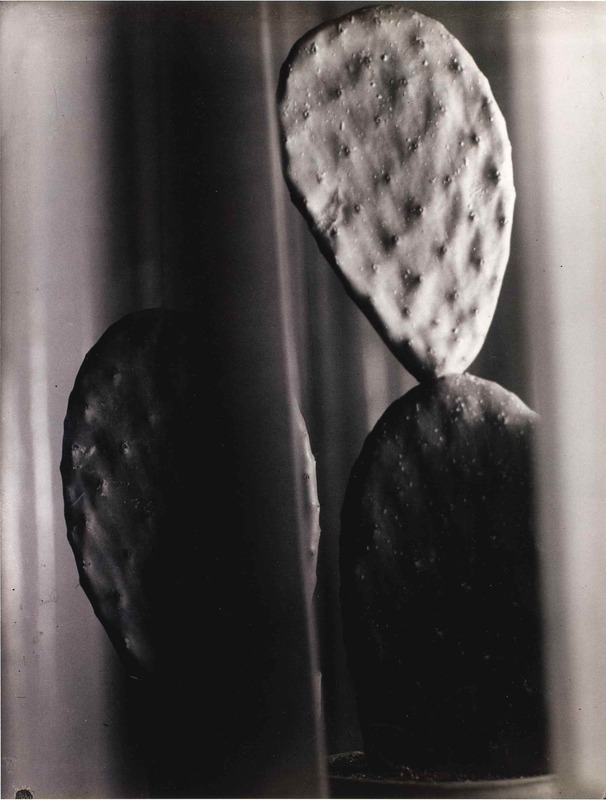 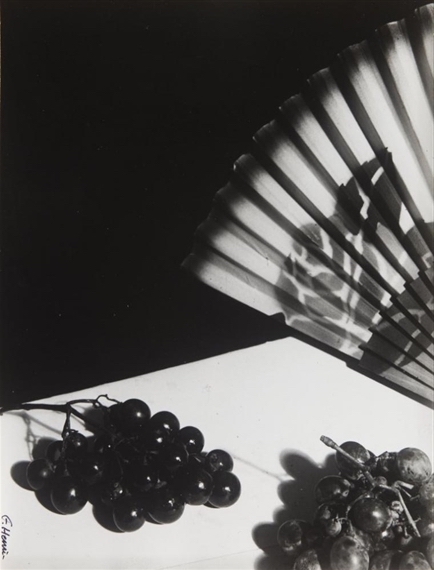 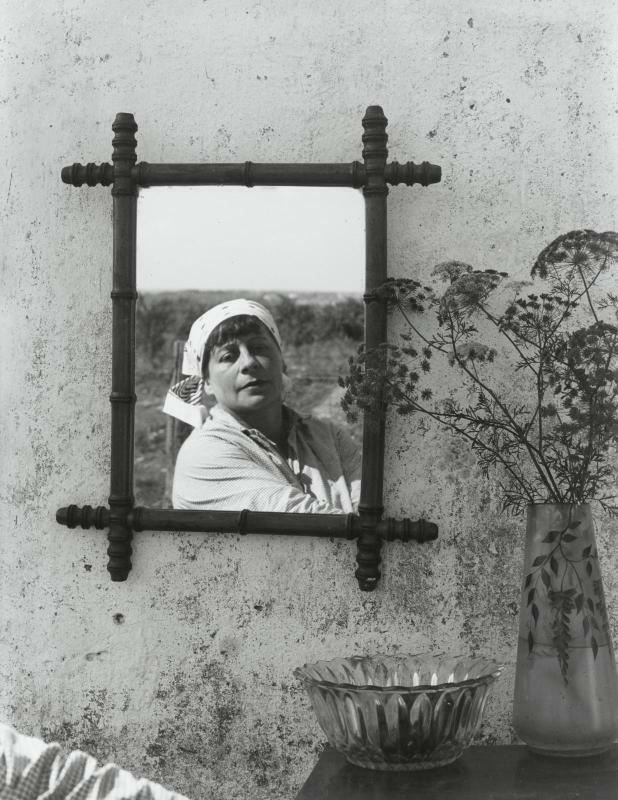 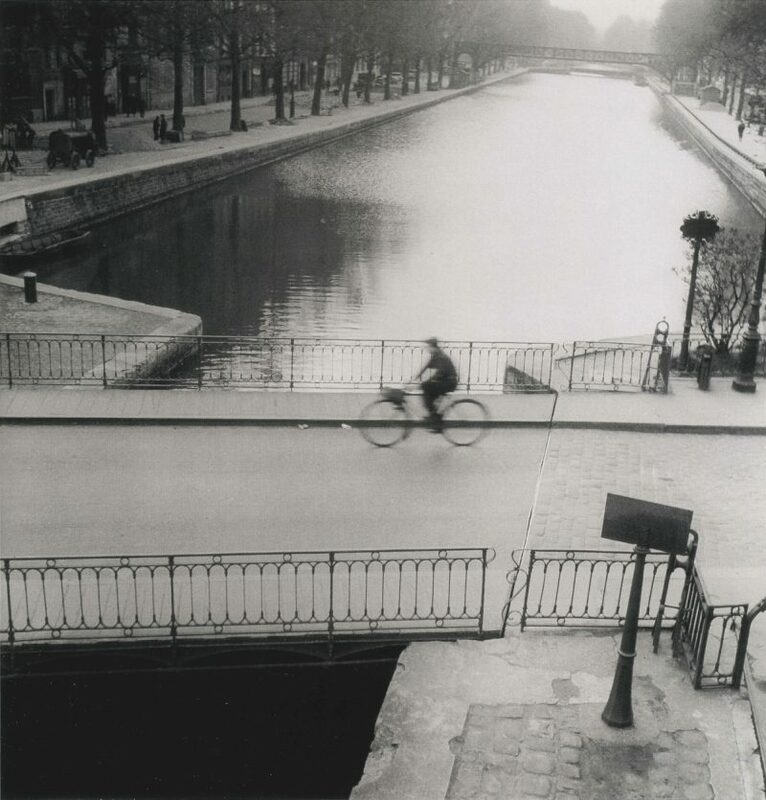 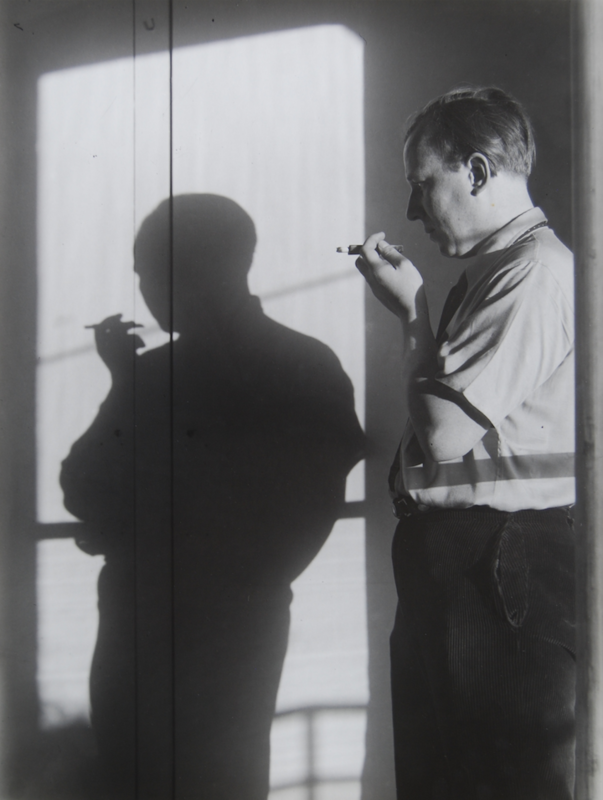 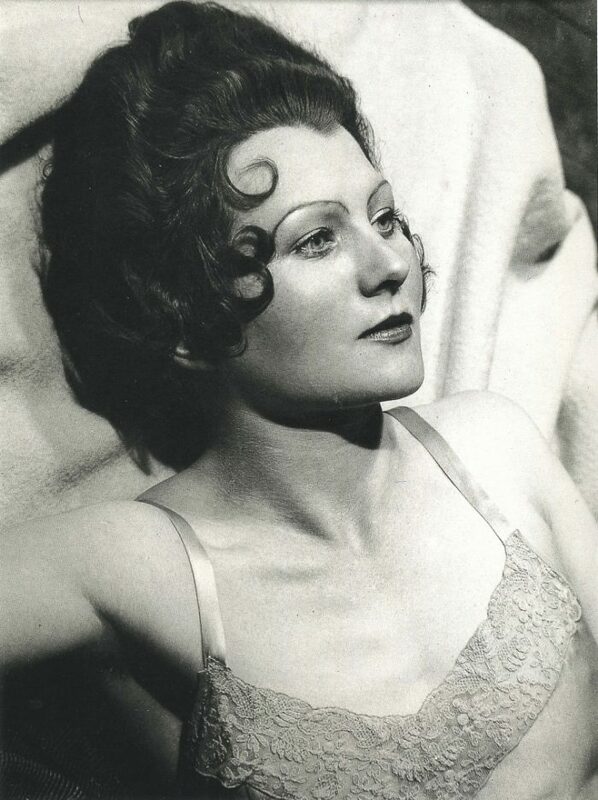 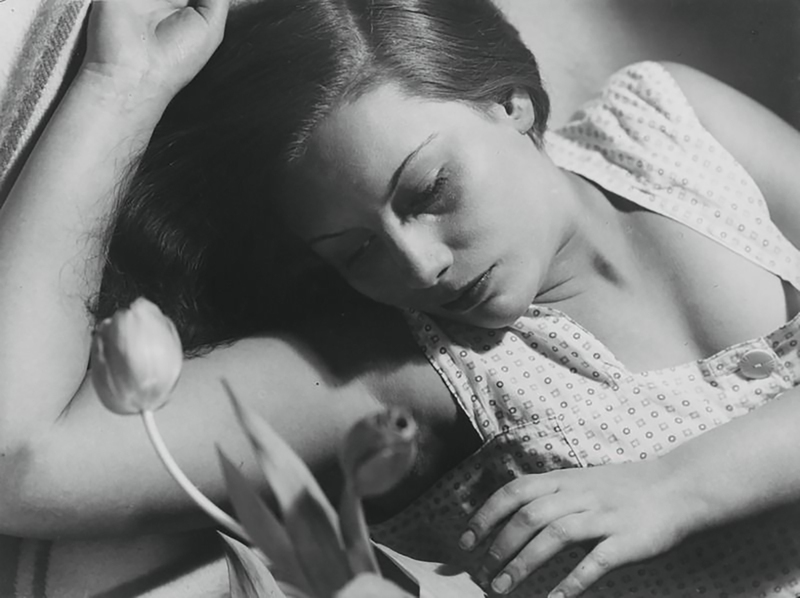 Atlas Gallery are pleased to announce an exhibition of photographs by Bauhaus artist Florence Henri (1893-1982). 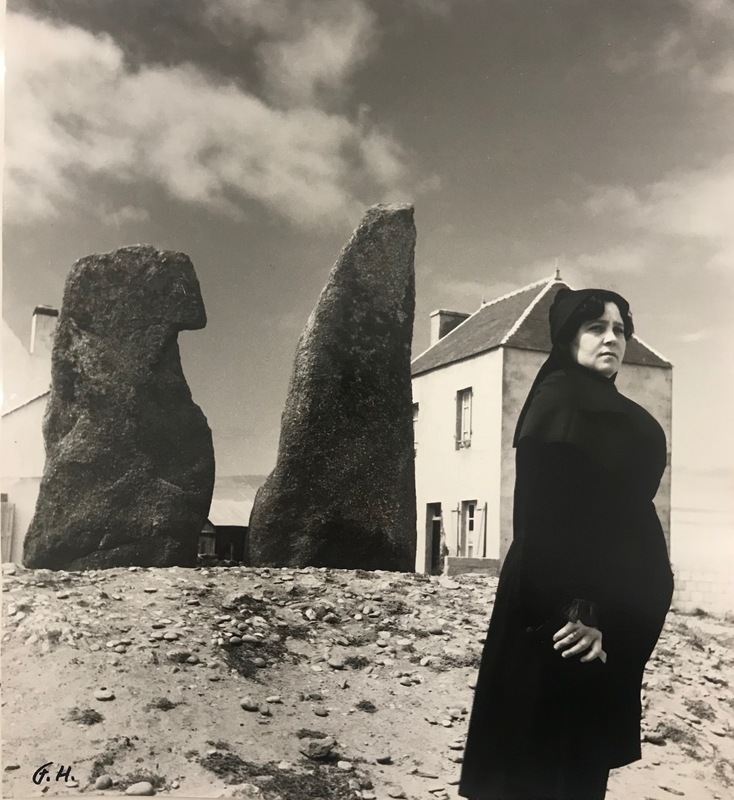 Having featured in major exhibitions worldwide, this will be the first time in many years that such a large body of her work is available for sale. 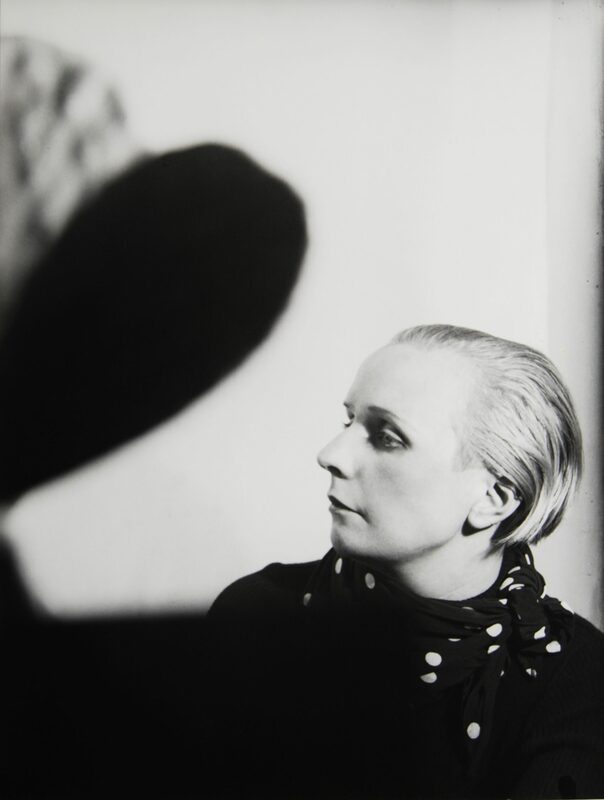 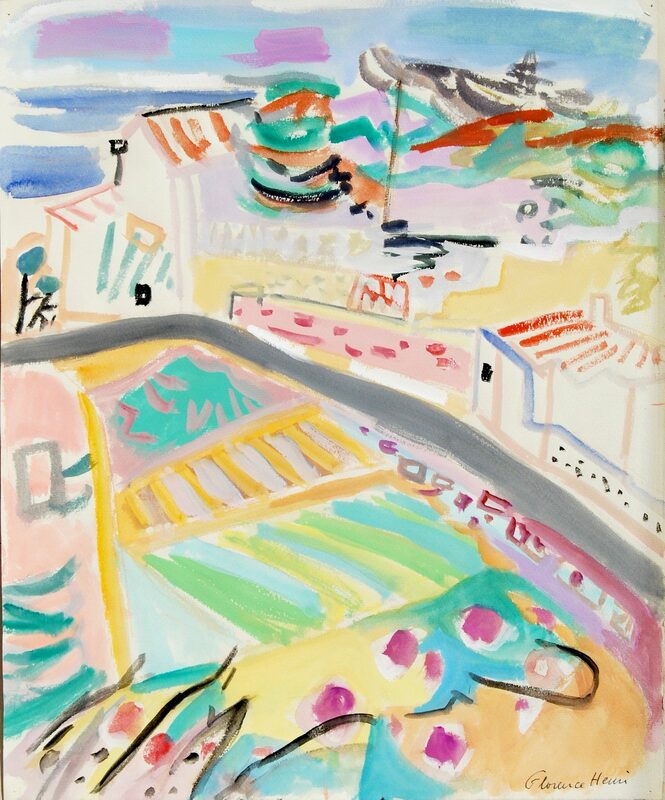 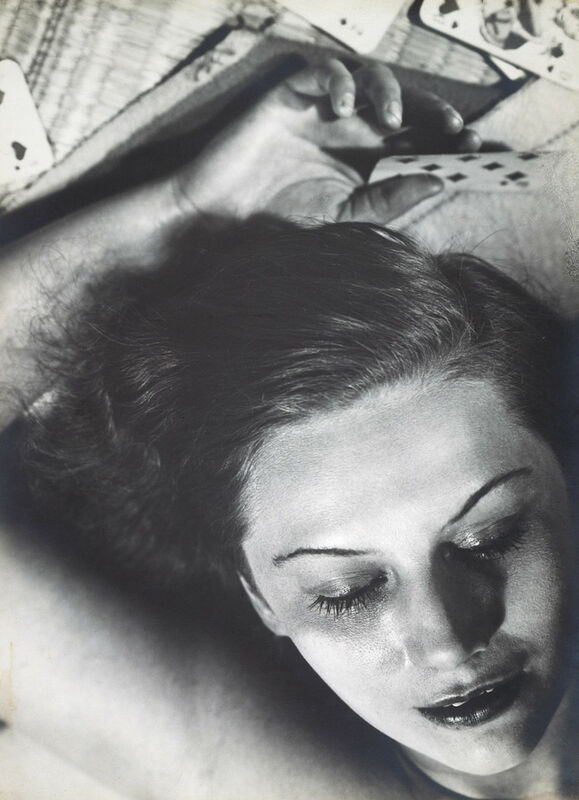 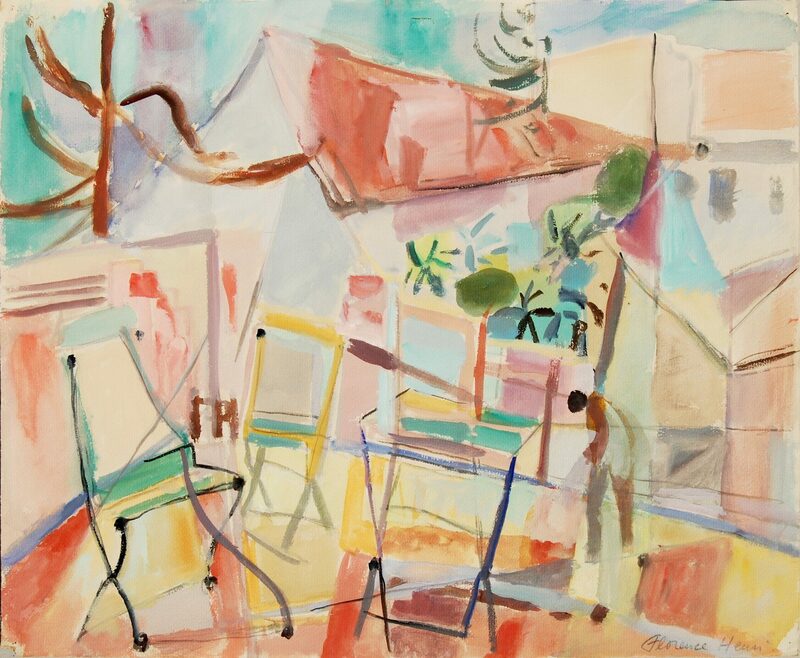 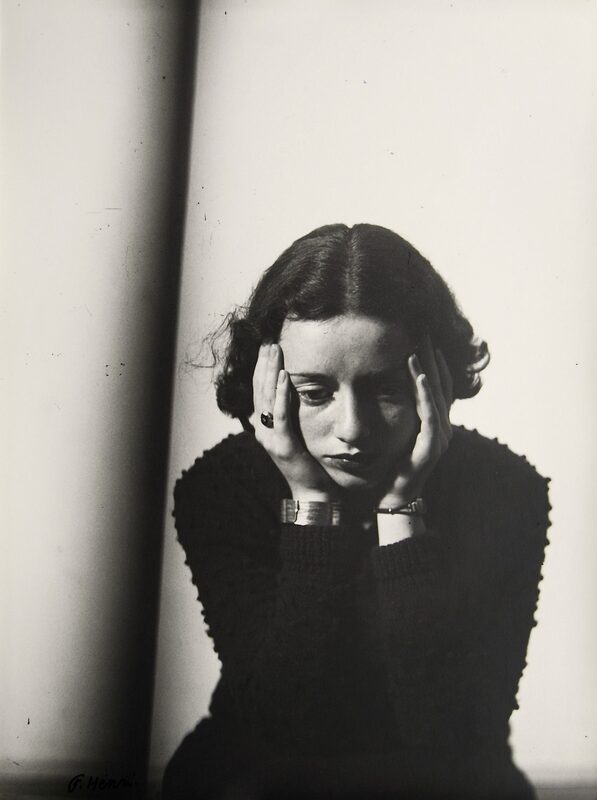 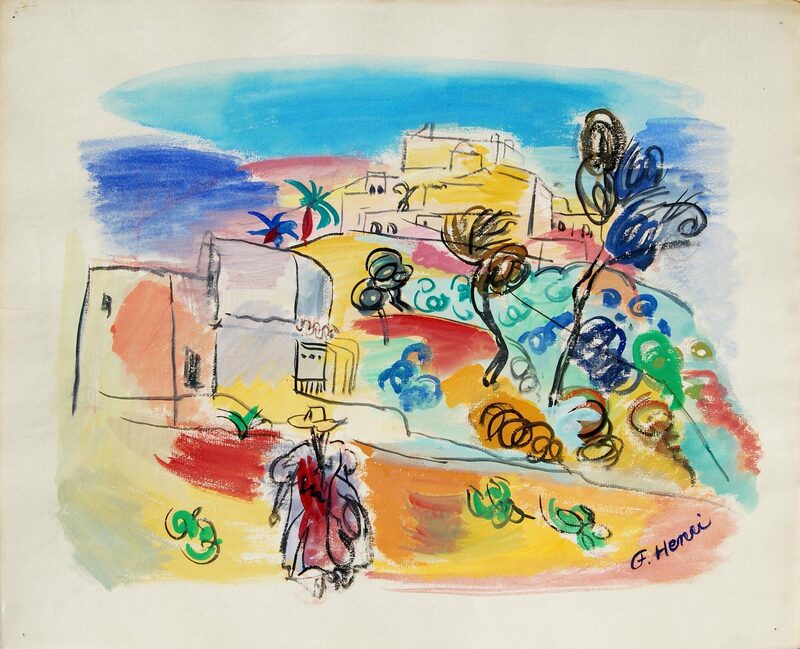 Although originally trained as a painter under Fernand Léger, Henri turned to photography after enrolling at the Bauhaus school of art, design and architecture in Dessau in 1927 where she encountered the latest art movements – Constructivism, Surrealism, Dadaism and De Stjil. 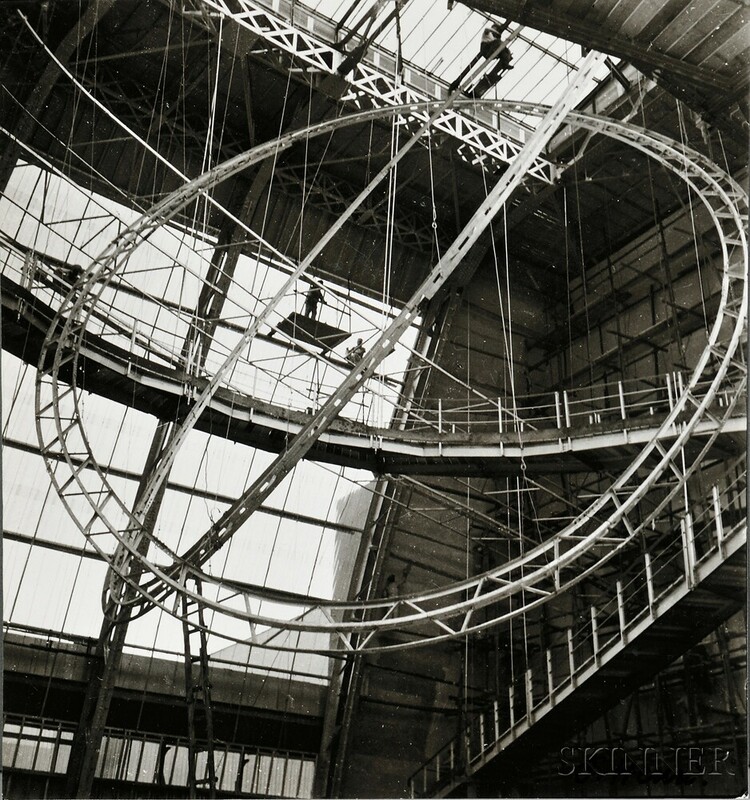 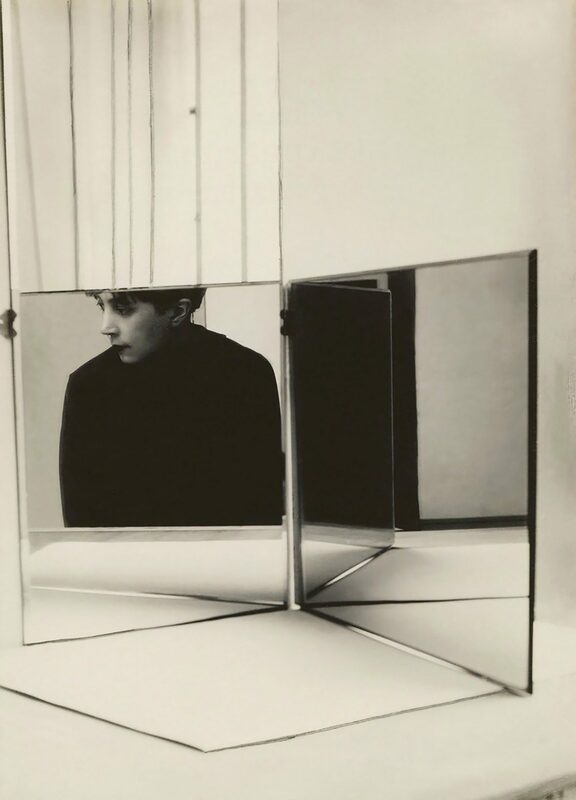 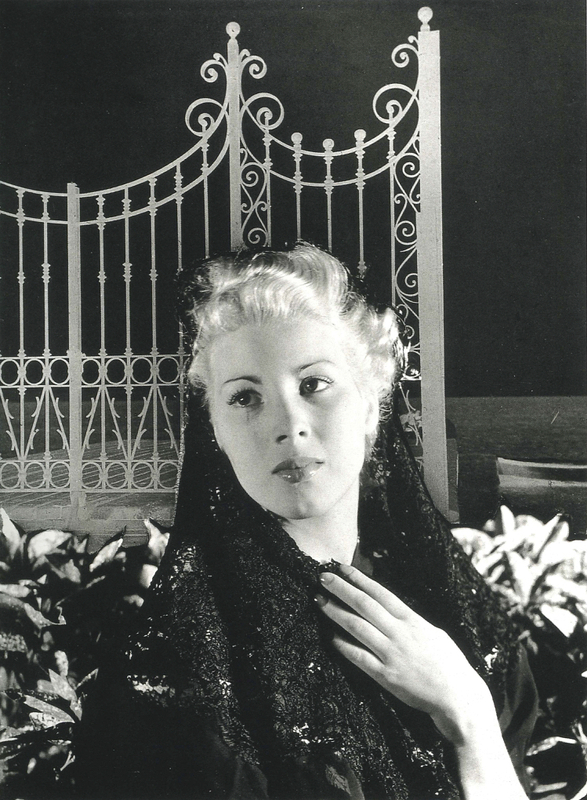 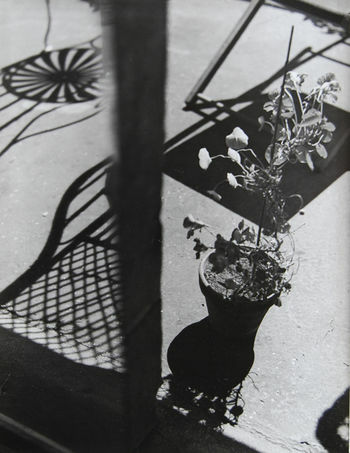 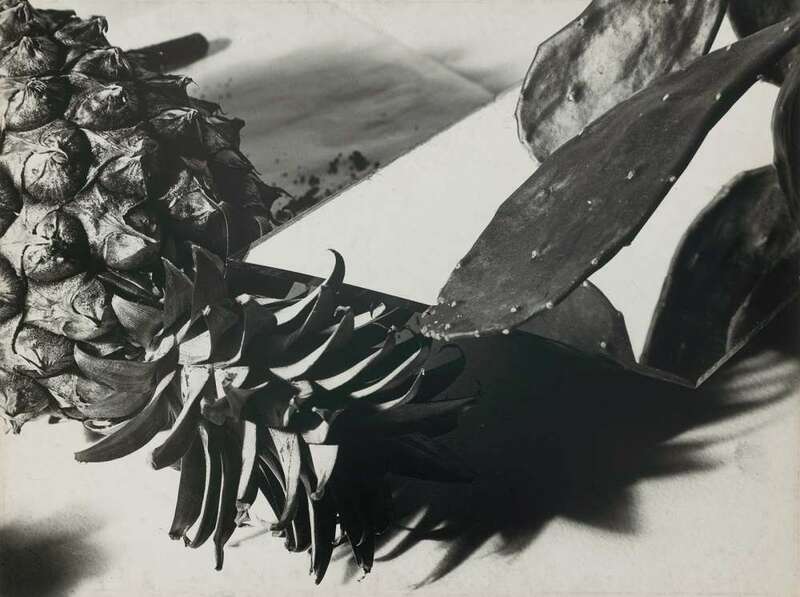 Encouraged by Hungarian constructivist and New Vision photographer László Moholy-Nagy (1895-1946), and his wife, Lucia Moholy (1894-1989), Henri quickly became one of the most celebrated photographers associated with the Bauhaus.